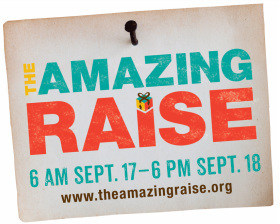 October 7 – 10: Painting at the Vineyard with Virginia Piedmont Artist, Lindsay Nolting; Rassawek Vineyards, Rt. 6, Columbia, VA.
A lovely drive through rolling countryside brings you to the doors of The Montpelier Center for Arts and Education, the cornerstone of country living in western Hanover County in central Virginia. The Montpelier Center's vision is to be the cultural center in Hanover County and neighboring communities. The Montpelier Center's Mission is to engage, enrich, and educate the community through a variety of events, artistic events, and cultural experiences. 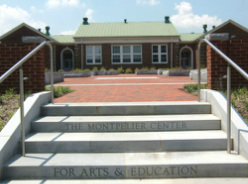 The Montpelier Center for Arts & Education is a nonprofit charitable organization with 501c3 status. The Center provides classic, modern facilities for meetings and receptions in the heart of historic Montpelier. ... A beautiful country setting in western Hanover County is the one source for all your life's celebrations!! !